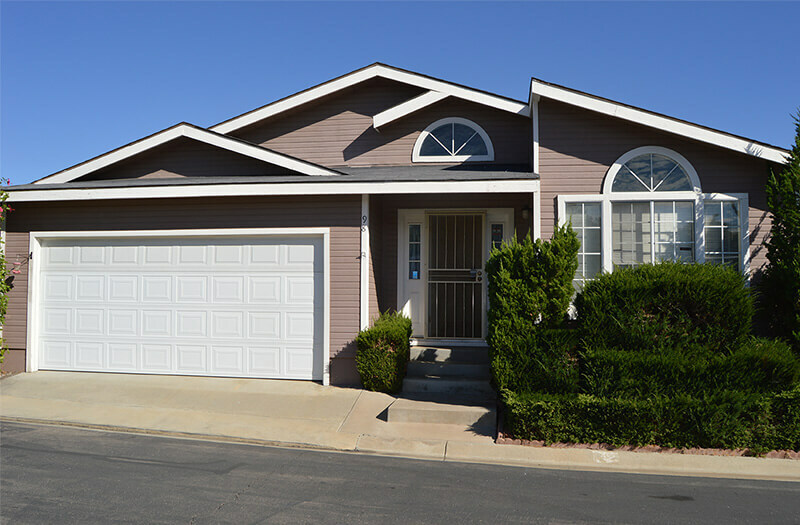 Manufactured Homes in land owned Home Owner's Associations and on residential lots provide are popular across California and provide an outstanding value and lifestyle to home owners. We help clients navigate this misunderstood and mistreated market. Loan programs designed for manufactured homes and land by a mortgage company that specializes in the product. Manufactured homes on land are on permanent foundations and qualify for conventional and government lending. Few lenders offer the full suite of loan programs we provide at MH Loans California. Our total commitment to California factory built home finance is backed up by our portfolio of loan products. Government - FHA and VA loan terms to 30 years. Conventional - Fannie Mae to 1977 with no overlays. Purchase and Renovate - FHA 203 K purchase and renovate all in one loan. Construction - Build new or replace with our One Time Close Construction Loan. Non-Conforming - Non permanent foundation on land, Pre-HUD (prior to June 1976) and manufactured homes that have been setup and moved. Manufactured homes on land have different requirements. Our years of experience makes a difference to the buyers and sellers we help.